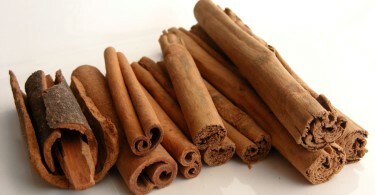 Cinnamon is a spice from the dried aromatic bark of the cinnamon tree. Companies strive to develop formulations in order to maximize creatine absorption and may also provide a means to either partially bypass or up-regulate the function of creatine transporter-1. It has been observed that cinnamon extract [Cinnulin] mimics the effects of insulin, thereby up-regulating glucose uptake and insulin signaling. One study concluded that Cinnulin combined with creatine monohydrate was no more effective than creatine monohydrate alone in increasing muscle creatine concentration. However, total body lean tissue mass was close to being statistically greater in the Cinnulin group when compared to creatine only.